Save 1% on the Samsung Xpress M2020W Wireless Monochrome Laser Printer with Simple NFC + WiFi Connectivity, Amazon Dash Replenishment Enabled (SS272H) by Samsung at Pacs BG. MPN: SS272H#BGJ. Hurry! Limited time offer. Offer valid only while supplies last. 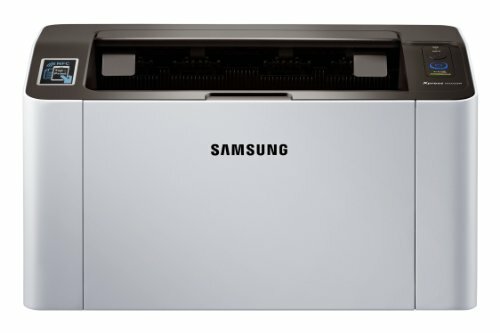 The Samsung Xpress M2020W printer is perfect for your home office and combines ease of operation with high performance at an affordable price.